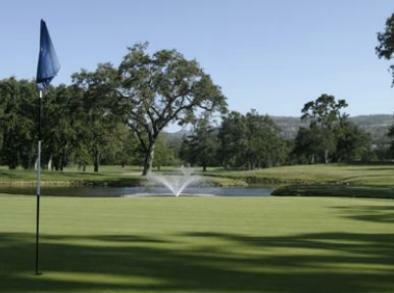 Silverado Country Club, North Course, is a Resort, 18 hole golf course located in Napa, California. 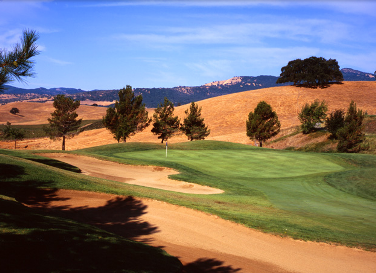 Silverado Country Club & Resort has two par-72 championship 18 hole golf courses, The North Course and The South Course. 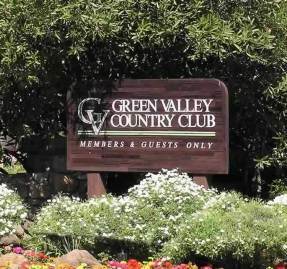 These premier Napa Valley golf resort courses cover 360 acres and feature lush vegetation, ponds, lakes, three sweetwater creeks, trees arching over the fairways and artfully placed traps and greens for breathtaking Napa Valley golf. 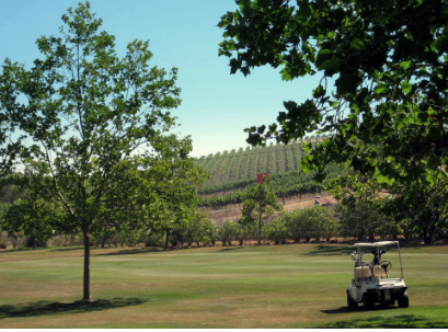 Both course's offer outstanding vistas of Napa Valley. The South Course first opened for play in 1957. 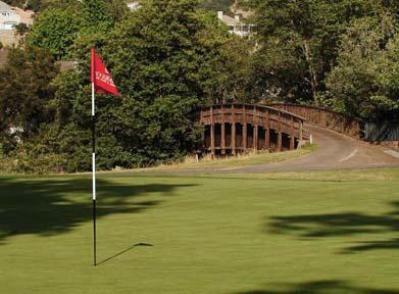 Robert Muir Graves redesigned the South Course in 1972.  The 6,685-yard South Course challenges golfers with side-hill lies and more than a dozen water crossings, while the North Course stretches 6,900 yards but is occasionally more forgiving. 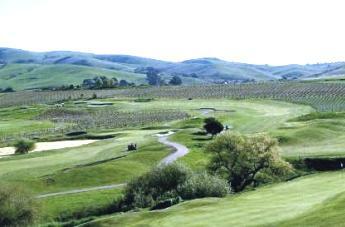 The South Course plays to a maximum of 6,685 yards for a rating of 72.1 and a slope rating of 131. 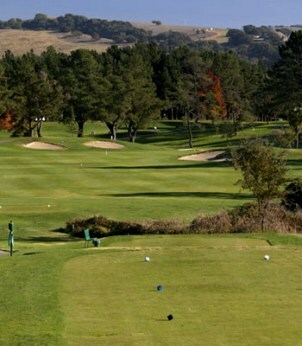 The South Course is the annual host of the Senior PGA Tour's Transamerica. The North Course first opened for play in 1957. Robert Trent Jones, Sr. redesigned the North Course in 1967. The North Course plays to a maximum distance of 6,900 yards for a course rating of 73.1 and a slope rating of 134. 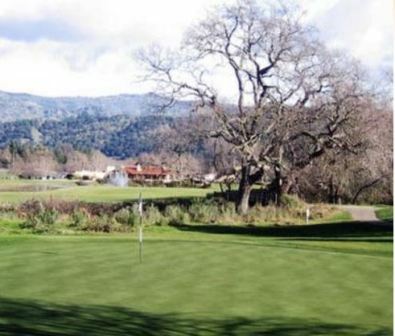 The North Course hosted the 2014 and 2015 Frys.com Open, now renamed the Safeway Open which they continue to host. Designed by Robert Trent Jones, Jr. It is a challenging track with tough greens. The new owners (Johnny Miller and two partners) have hired Troon Golf to run the courses and they are making the place better than ever!